Last edited by NI KI; 04-02-2019 at 05:14 PM. 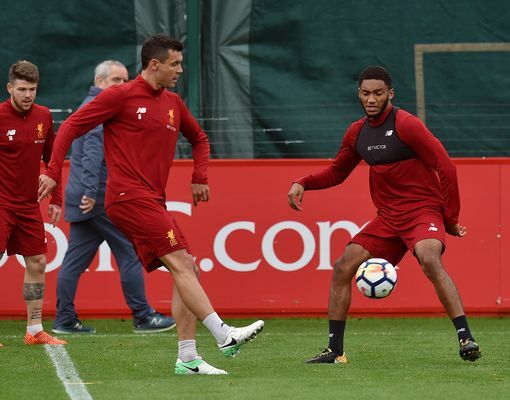 Liverpool have confirmed Joe Gomez is set to undergo surgery to assist his recovery from a lower leg fracture sustained at Burnley at the end of last year. Reflecting on the news, Liverpool boss Jurgen Klopp said: “It’s a blow for the boy and for us - because prior to the injury he was in such fantastic shape. Just in case you needed to see him in a Fulham shirt to truly believe the midfielder had left Liverpool, Lazar Markovic is a Cottager. He’s been unveiled by the West London club and had his squad number confirmed too. Doesn’t look too thrilled about it, mind. The Serbian could make his debut on Saturday against Manchester United, while Fulham host Chelsea, Liverpool and Manchester City in March. Will he come back to haunt the Reds or could he boost their title bid from afar? 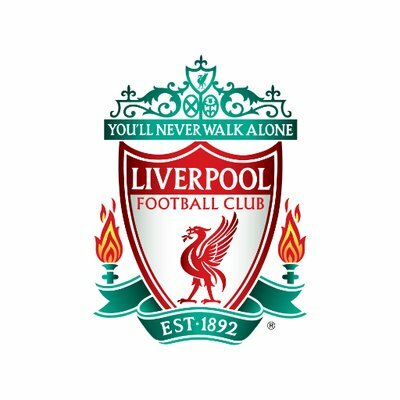 Jordan Henderson and Dejan Lovren are out with slight muscle issues. Gini Wijnaldum is out with a sore knee. That’s far from ideal for the Reds. Henderson and Wijnaldum missing out is a double blow. How Klopp needs Lallana to step up and grasp his chance tonight. The same goes for Keita - this is the night to deliver.